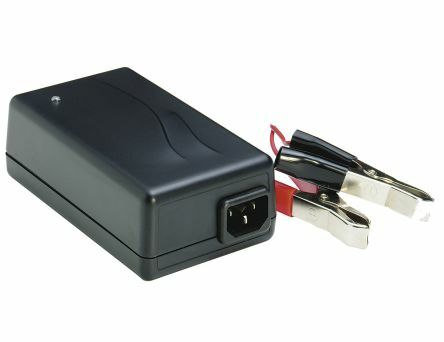 A Battery charger is a device designed to put energy into a secondary cell to recharge your chargeable batteries. Why should I use a rechargeable battery? A typical rechargeable battery can be charged many times and typically they last 3-4 years. 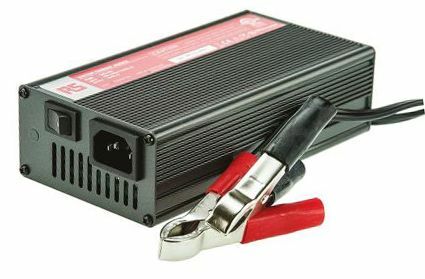 Battery chargers are a genius way of keeping our Planet green and will definitely save you a substantial amount of money. Technology increases battery life and power, but how well your battery performs depends on how they are used and how long they were charged for. 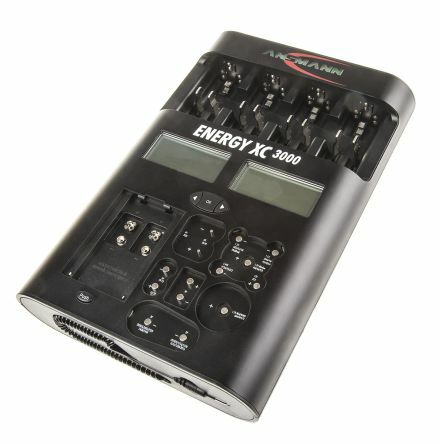 Having this in mind, a decent battery charger is as important as the batteries we put into it. However, one battery charger may not be suitable for a different rechargeable battery. Different types of rechargeable batteries respond best to different types of charging, therefore being able to pick a charger suitable for one type of battery may not work well with another. In other words, we should not charge a mobile phone with a car battery charger, but neither should we charge Ni-MH batteries with a nicad charger. Many modern rechargeable applications, such as laptops or MP3 players come with their own charger, therefore there is no need to be worried about matching the charger to the battery. A lead-acid charger should switch to float charge when fully saturated; a nickel-based charger must switch to trickle charge when full. Li-ion cannot absorb overcharge and receives no trickle charge. Chargers should have a temperature override to end charge on a faulty battery. 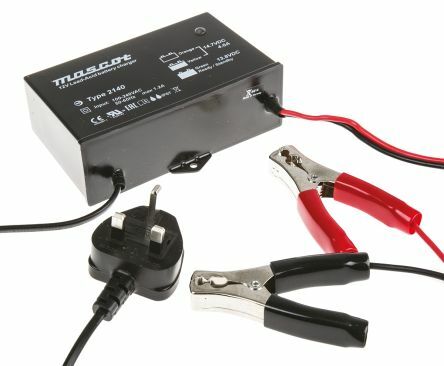 Applications include: Marine, industrial and vehicle batteriesSwitch mode 12V/4A lead acid charger3-stage charge control with timerWaterproof (IP67 rated)Supplied with 3-pin UK mains plug and battery clip output leadsUniversal input voltageMedically approved to EN60601-1-23 colour LED charge status indicator.